Global Logistics Properties, Asia's largest warehouse owner, has paid $2.8 billion for European logistics company Gazeley, per the FT. That will allow GLP — with an existing foothold in the United States, China, Japan, and Brazil — to expand its reach to developed European markets like the United Kingdom and France. Why it matters: GLP's largest shareholder is Singapore's sovereign wealth fund, so consider this purchase an Asian bet on the underlying businesses behind Amazonization — the inexorable rise of online shopping. 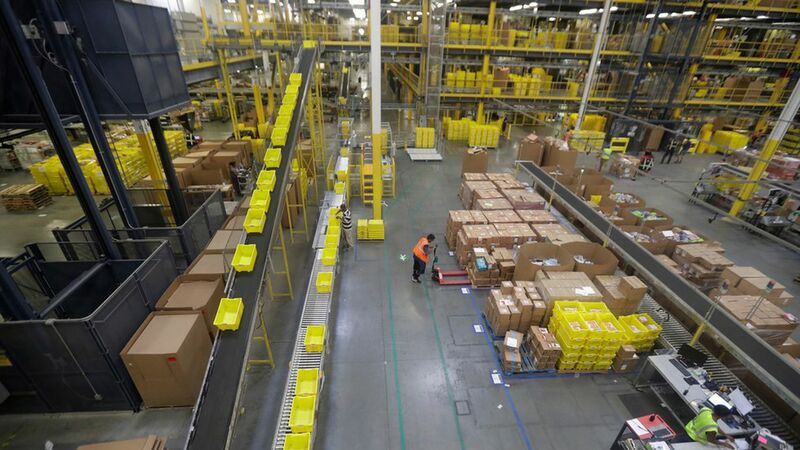 Gazeley inked Amazon as a major tenant for its U.K. warehouses last year.